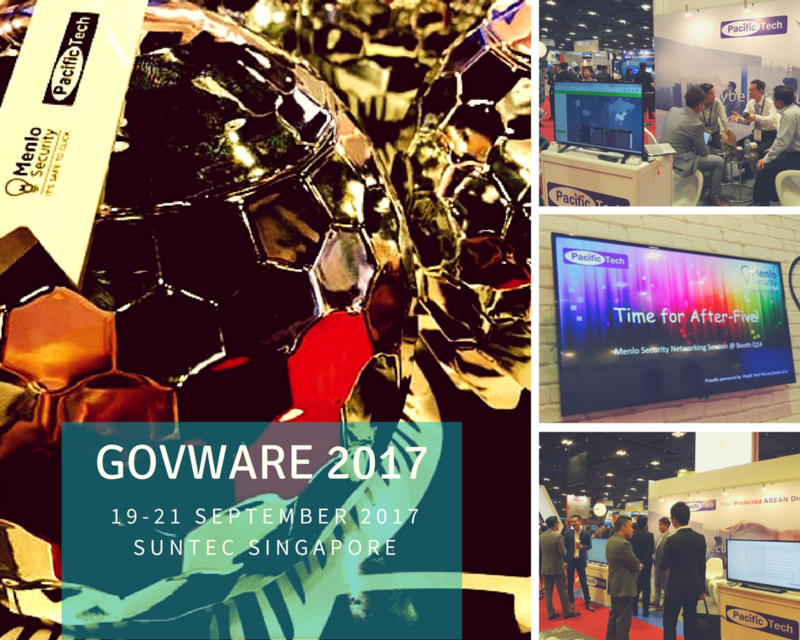 This year, Pacific Tech continued our participation for 26th Singapore International Cyber Week – GovernmentWare 2017, the region’s most established premier conference and showcase for cybersecurity. 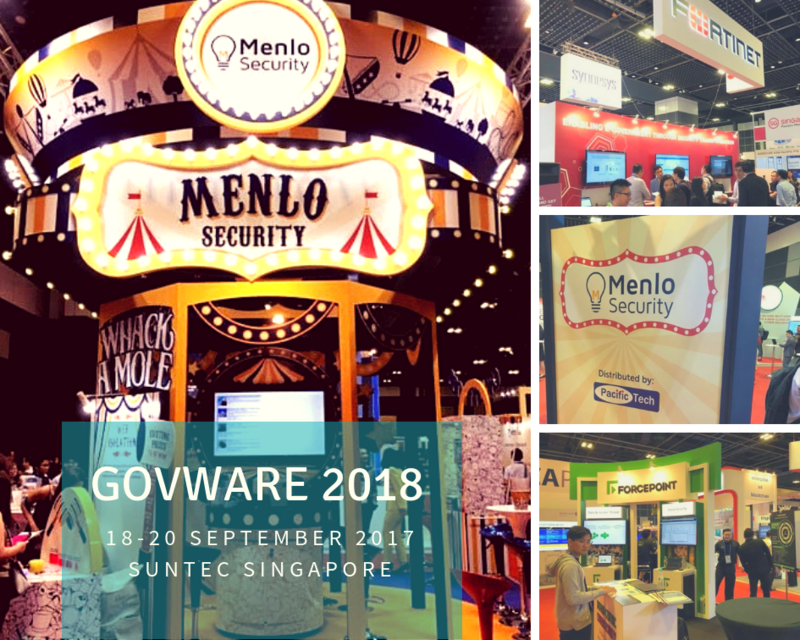 The corner where latest technology trends, business implementations, and consumer perspectives are being featured and the place whereby, government officials, thought leaders and technology professionals come together to focus on cybersecurity. 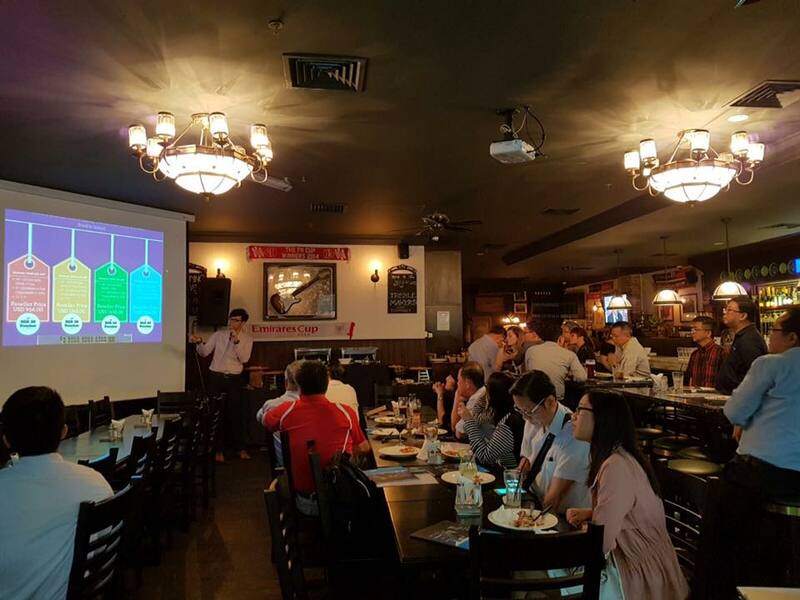 Extreme Networks’ Official Launch was held on 28th September 2016 at Molly Roffey’s, over a night of food and drinks. 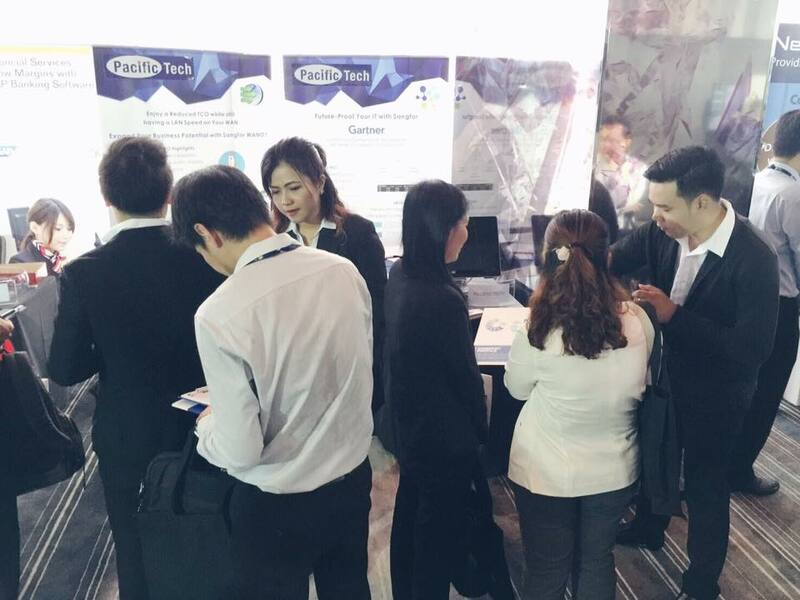 Pacific Tech Thailand took part in Fin Tech Innovation & Financial Service Summit 2016 at W Bangkok Hotel, with Sangfor. 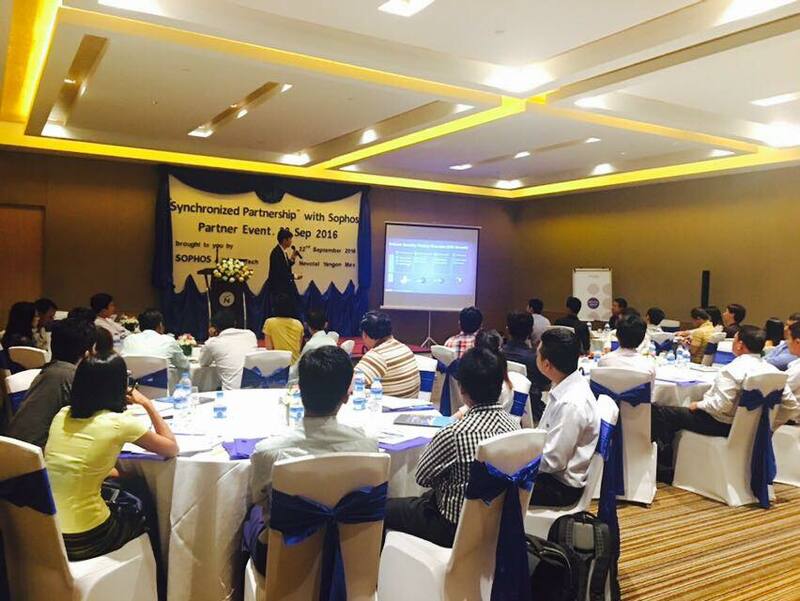 Through this event, our partners in Myanmar can learn to help their customers achieve better protection with synchronized security and ways to grow their business with a range of Sophos security solutions from endpoint to network security.